Check out these great selections from our Gift Books section. Plus, here are more highlights from our Holiday Catalog! 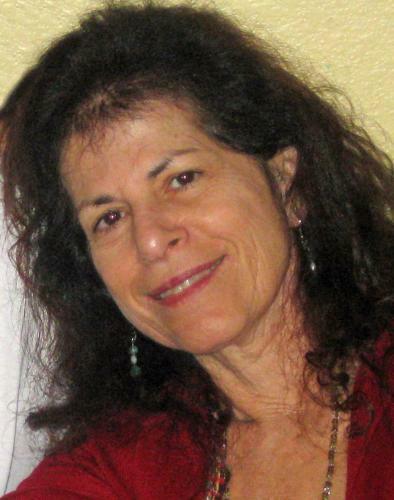 Also, mark your calendars now for our Author Readings in January 2014. And we invite you to donate to the Giving Tree! 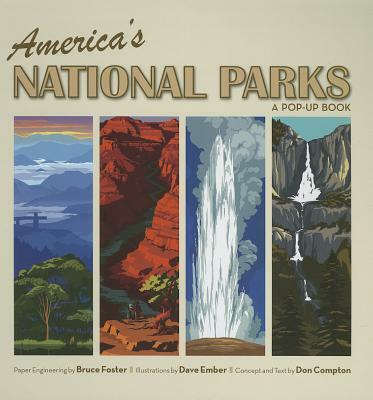 The book is a coast-to-coast journey featuring 18 of our most popular parks, six as stunning pop-ups: Everglades, Great Smoky Mountains, Grand Canyon, Yellowstone, Glacier and Yosemite national parks. The pop-up creations of Bruce Foster are impressive, as is the truly American art style of the 1930s WPA posters used by Dave Ember to magnificently illustrate each pop-up spread. Our national parks are in your heart. Now have them spring to life in your home. Few men have reached the very pinnacle of apathy quite like Homer Simpson. His epic inertia is an example to us all. 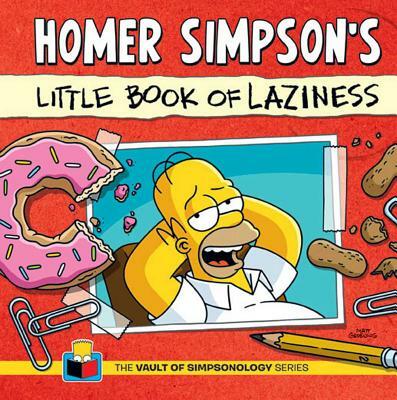 Now, for the first time, Homer reveals the secrets behind his extraordinary ability to get absolutely nothing done. From tips on how to avoid working at work to Homer's suitably slapdash design for his "Lazy House of the Future," this ode to the joys of sloth shows a true American idle at his lazy best. Launched on July 1, 1916, the Battle of the Somme has come to epitomize the madness of the First World War. 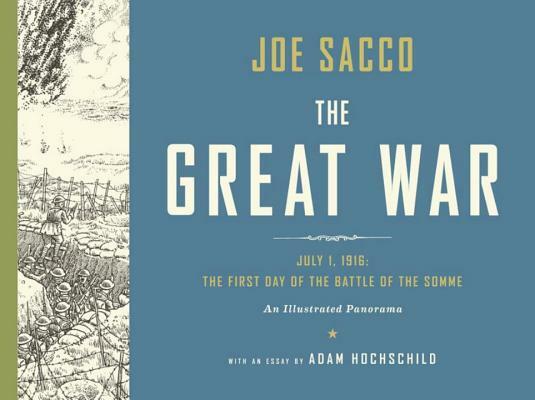 Here, Sacco depicts the events of that day in an extraordinary, 24-foot-long panorama: from General Douglas Haig and the massive artillery positions behind the trench lines to the legions of soldiers going "over the top" and getting cut down in no-man's-land, to the tens of thousands of wounded soldiers retreating and the dead being buried en masse. Printed on fine accordion-fold paper and packaged in a deluxe slipcase with a 16-page booklet, The Great War allows us to see the War to End All Wars as we've never seen it before. 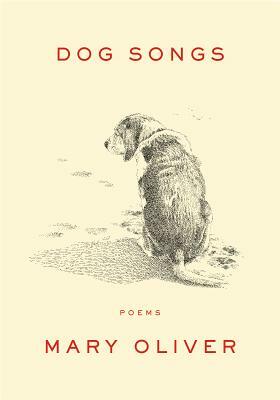 Beloved by her readers, special to the poet's own heart, Mary Oliver's dog poems offer a special window into her world. 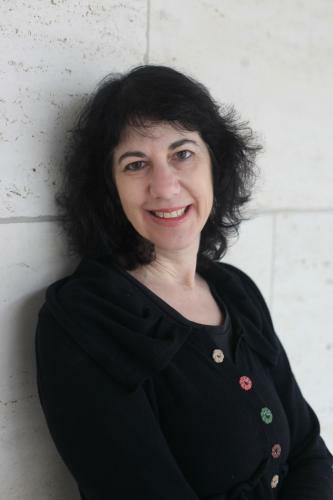 Dog Songs collects some of the most cherished poems together with new works, offering a portrait of Oliver's relationship to the companions that have accompanied her daily walks, warmed her home, and inspired her work. 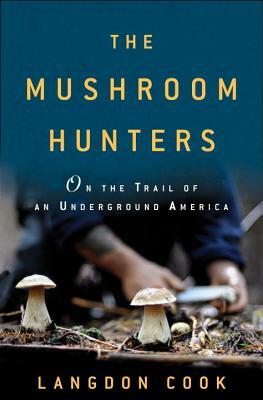 This book is a testament to the power and depth of the human-animal exchange, from an observer of extraordinary vision. Moosewood Restaurant, founded in 1973, revolutionized vegetarian cooking by introducing delicious soups, satisfying sandwiches, warming casseroles, zesty entrees, spiffy salads, and divine desserts. 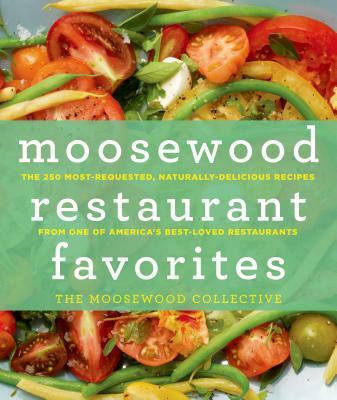 Moosewood Restaurant Favorites contains 250 of their most requested recipes completely updated and revised to reflect the way they're cooked now--increasingly vegan and gluten-free, benefiting from fresh herbs, new varieties of vegetables, and the wholesome goodness of newly-rediscovered grains. Including a guide to natural-cooking techniques, this is the next classic book on their much-loved cookbook shelf. This illustrated guide compiles over 2,000 collective nouns and brings them to life in stunningly colorful, graphic artwork from the design dynamos at Woop Studios. Chock-full of treasures of the English language, the diversity of terms collected here covers topics from plants and animals (a parade of elephants, an embarrassment of pandas) to people and things (a pomposity of professors, an exultation of fireworks) and range from the familiar (a pride of lions) to the downright obscure (an ooze of amoebas). 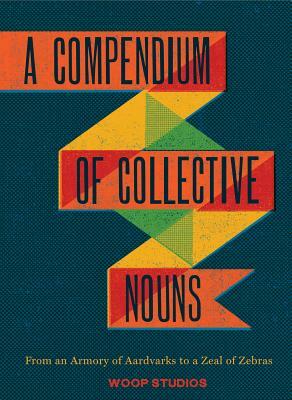 Pronunciations, definitions, etymologies, and historical anecdotes make this beautiful book an entertaining read, a standout reference, and a visual treat. Defense attorney Mickey Haller gets the text, "Call me ASAP - 187," and the California penal code for murder immediately gets his attention. 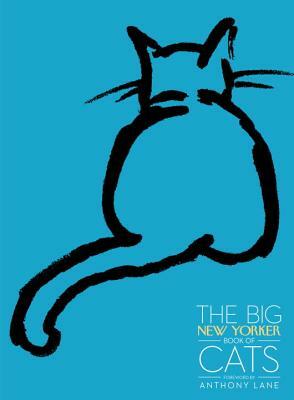 When Mickey learns that the victim was his own former client, a prostitute he thought he had rescued and put on the straight and narrow path, he knows he is on the hook for this one. He soon finds out that she was back in LA and back in the life. Far from saving her, Mickey may have been the one who put her in danger. 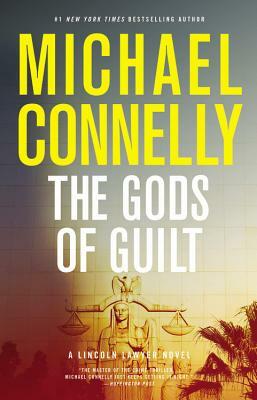 Haunted by the ghosts of his past, Mickey must work tirelessly and bring all his skill to bear on a case that could mean his ultimate redemption or proof of his ultimate guilt. 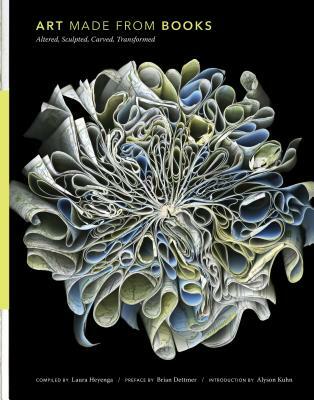 Organized into chapters that begin with a fascinating explanation of the physics and chemistry of color, this book travels from outer space to Earth, from plants to animals to humans. 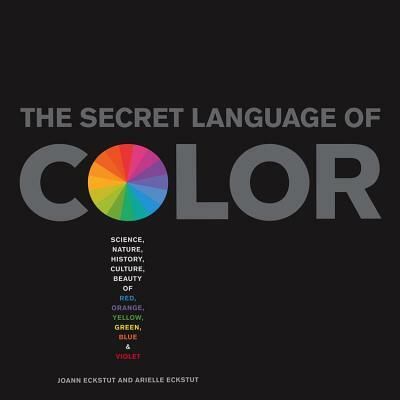 In these chapters we learn about how and why we see color, the nature of rainbows, animals with color vision far superior and far inferior to our own, how our language influences the colors we see, and much more. 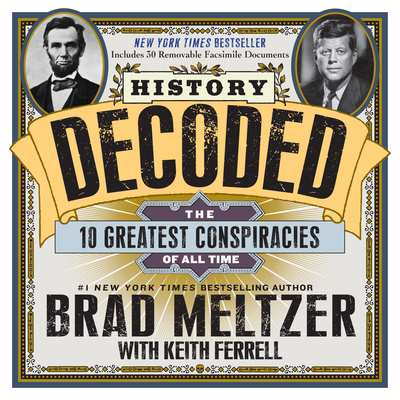 Between these chapters, the authors turn their attention to the individual hues of the visible spectrum, presenting each in fascinating, in-depth detail. 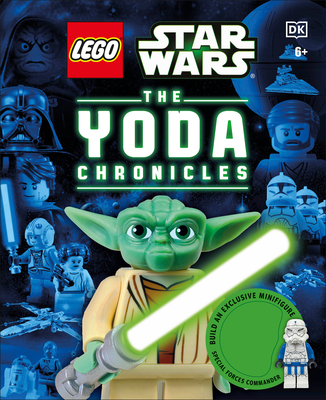 The first in a brand-new series, The Yoda Chronicles features themed spreads based on the legendary Yoda's adventures, from his leadership of the Jedi council and his duels with Count Dooku and Darth Sidious, to his support of the Wookiees in the Clone Wars and his training of Luke on Dagobah. Specially commissioned photography shows mini-figures and vehicles in action, with tons of story lines and facts that kids will love. Includes an exclusive mini-figure! The wonders of the natural world are on display here. This guide to life on our planet is packed full of information about creatures big and small. This tome is structured according to scientific classification, with straightforward explanations of more than 1,500 specimens, each stunningly photographed. 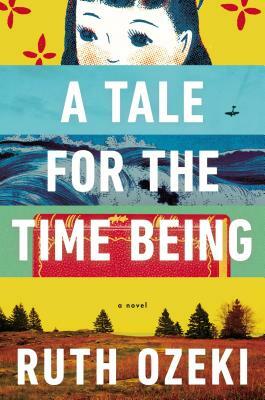 A "tree of life" greets readers at the beginning of the book, charting the complex and interconnected relationships between species. 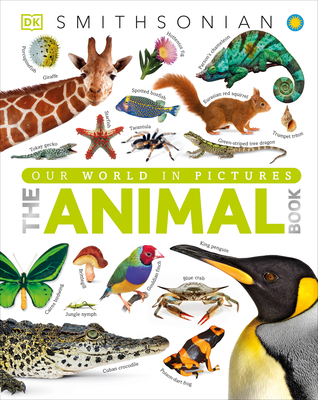 The Animal Book is perfect not only for homework help but to satisfy kids' curiosity about the wealth of living creatures that inhabit our planet. 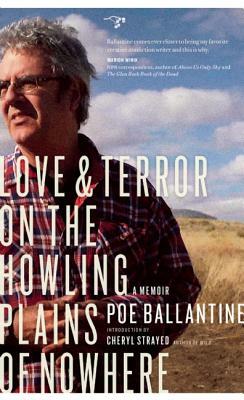 I've followed the writing career of Poe Ballentine for a while and I'm usually pleased with his craft. God Clobber's Us All is one of my favorite novels, which I've loaned out to several people. 501 Minutes to Christ has an ironic blurb by me. I'm happy that a local press, Hawthorne Books, has published plenty of his writings. 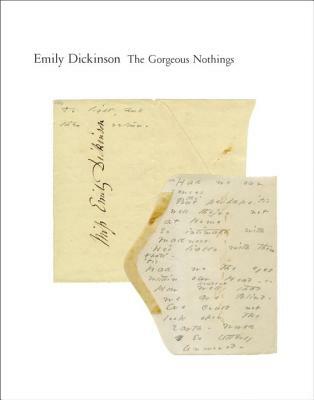 This latest book follows an unusual period in his life--a life with many unusual periods--in which he reckons with a marriage and a young idiosyncratic child during a time when a friend of his has gone missing. 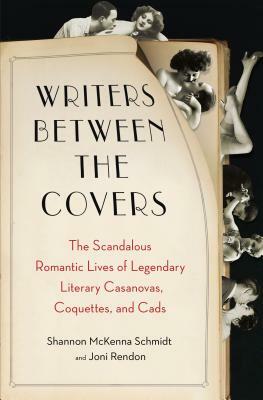 Ballentine's descriptions are rich and idiosyncratic and his details stop me and force me to reread. 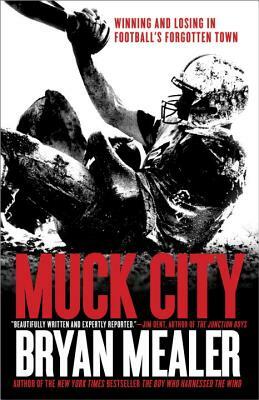 Plus, the overall story in this memoir kept me hooked. This biography provides a new perspective for looking at Sinclair's prodigiously productive life. 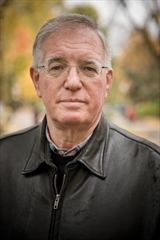 Coodley's book reveals a consistent streak of feminism, both in Sinclair's relationships with women and in his interest in issues of housework and childcare, temperance and diet. This biography will forever alter our picture of this complicated, unconventional, often controversial man whose whole life was dedicated to helping people understand how society was run, by whom, and for whom. Friends of William Stafford Board Member Susan Reese hosts this special Centennial Celebration of Oregon's great Poet Laureate. 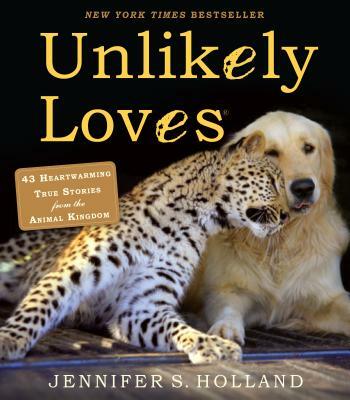 Featured readers include Barbara Drake, Joel Bettridge, Anmarie Trimble, Tom Hogan, Lisa Galloway and Susan DeFreitas. 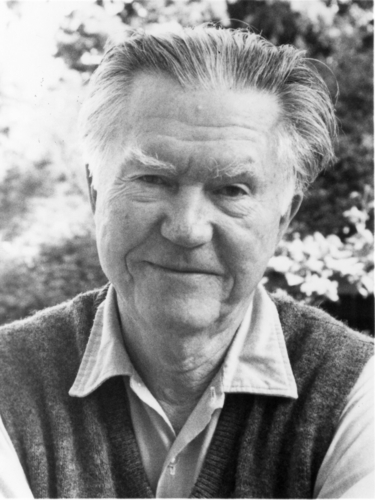 Feel free to bring a favorite William Stafford poem to share. Also, now available from Greywolf Press is Ask Me, a collection one hundred of Stafford's essential poems. 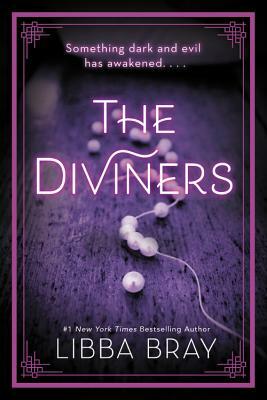 In this novel, Amanda Rosenbloom, proprietor of Astor Place Vintage, thinks she's on just another call to appraise and possibly purchase clothing from a wealthy, elderly woman. But after discovering a journal sewn into a fur muff, Amanda gets much more than she anticipated. The pages of the journal reveal the life of Olive Westcott, a young woman who had moved to Manhattan in 1907. As Amanda reads the journal, her life begins to unravel until she can no longer ignore this voice from the past. Despite being separated by one hundred years, Amanda finds she's connected to Olive in ways neither could ever have imagined. The Portland author explores intriguing new territory in this compelling historical drama, set in nineteenth-century Oregon, that combines a heartbreaking story of slavery and murder. One of a handful of lawyers in the new state of Oregon, recently widowed Matthew Penny agrees to help Worthy Brown, a newly freed slave, rescue his fifteen year old daughter, Roxanne, from their former master, a powerful Portland lawyer. Worthy's lawsuit sets in motion events that lead to Worthy's arrest for murder and create an agonizing moral dilemma that could send either Worthy or Matthew to the hangman.